2018 was another year of milestones for Workit Health. We couldn’t have done it without our Workit member community and supporters. 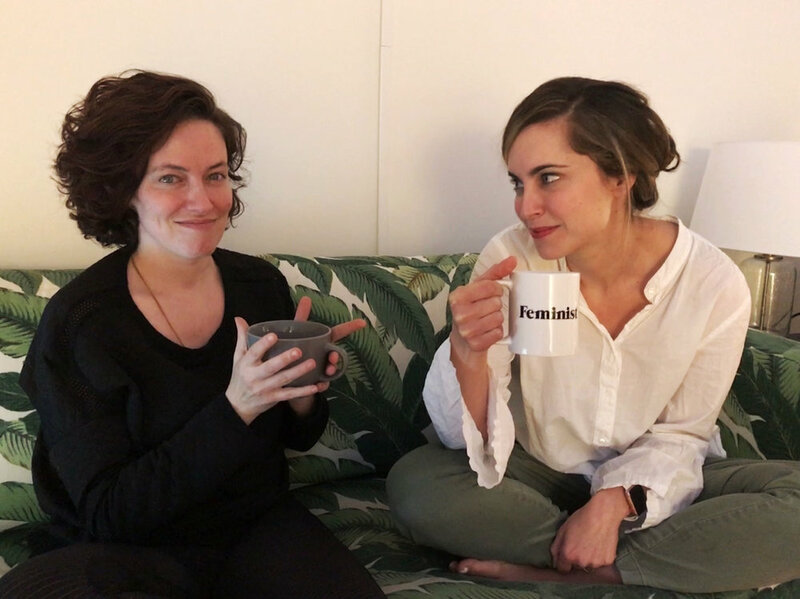 It’s hard to believe that Robin and Lisa, Workit’s founders, first had the dream of accessible, engaging, evidence-based addiction treatment only a few years ago. 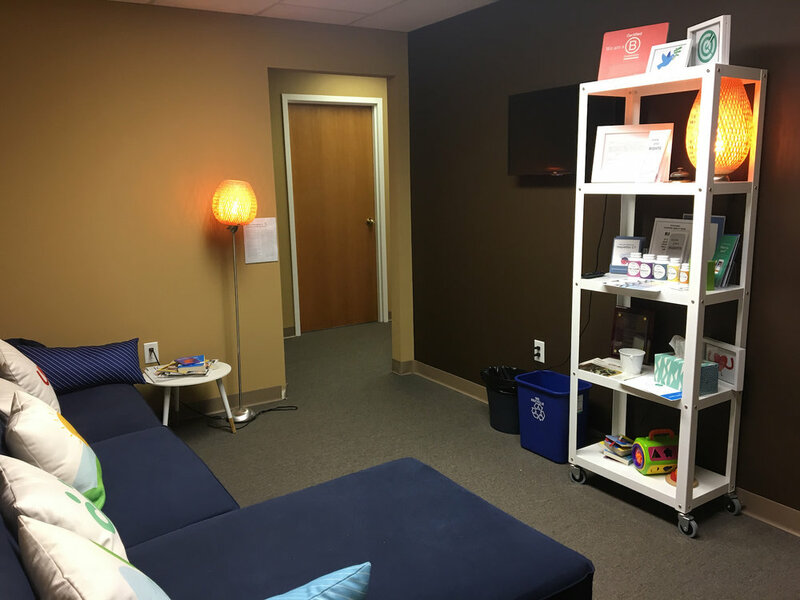 The dream has grown to a company with offices in several states and thousands of Workit members receiving evidence-based online addiction treatment. + We received B Corporation status, proudly joining the movement of more than 2,300 companies dedicated to using business as a force of good. We join companies like Warby Parker, Ben & Jerry’s, and Patagonia. + We received accreditation from the Joint Commission, after undergoing a rigorous review process. 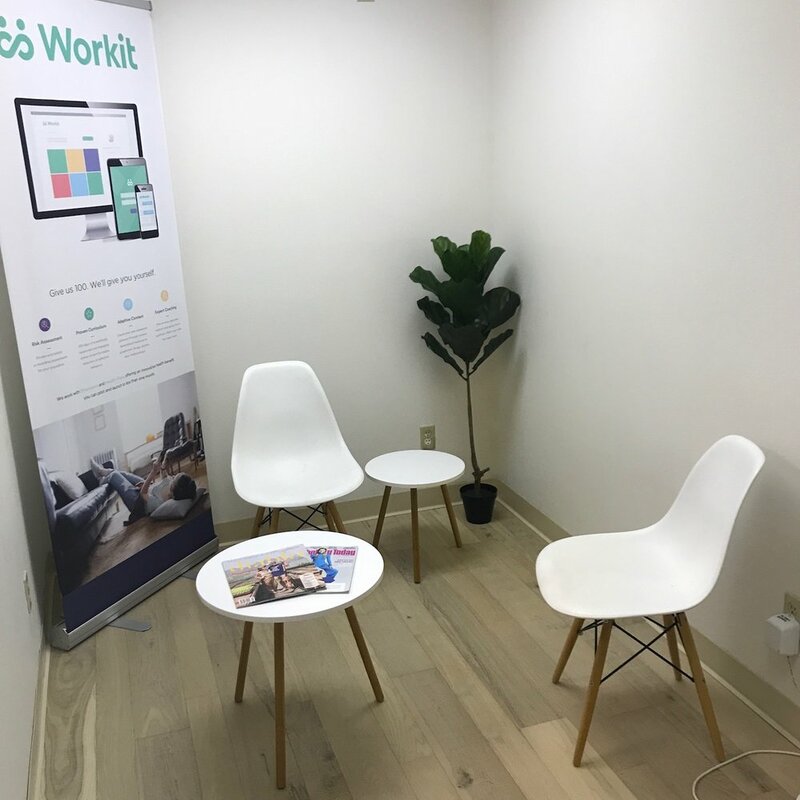 + Workit Clinic launched in California, offering Suboxone & online therapy. Since the clinic’s opening, we’ve proudly partnered with BAART and the state of California to provide funding to those who need it. We continue to serve the entire state with online therapy and personalized online courses for those who don’t need medication. Our California opioid addiction clinic offers telehealth medication & online therapy after a single visit. + The launch of the California Clinic’s innovative, evidence-backed online solution for opioid addiction was featured in Diablo Magazine. + In Michigan, we moved to a larger Workit Clinic in Ann Arbor, after outgrowing our original space in Canton. We continue to offer evidence-backed medication for opioid addiction via telehealth as a direct response to the overdose epidemic after a single in-person appointment. For those who don’t need medication, we offer online therapy. Our Michigan clinic offers engaging, accessible telehealth treatment after one visit. + Our telehealth solution for those struggling with opioid addiction in the Upper Peninsula of Michigan was featured in Bridge Michigan. + We continued to work with employers around America (and the world!) on preventing substance misuse in the workplace and creating cultures and communities supportive of recovery. + Our Co-CEO & Founder Robin got married in a mountaintop ceremony, and you bet there was a mocktail bar at the reception. Congrats, Robin and Beau! Robin, Workit’s Co-CEO & Founder, shared 10 lessons she’s learned in 10 years of sobriety. Lisa, Workit’s Co-CEO & Founder, wrote about 16 ways her recovery has evolved in the 16 years she’s been sober. Brooke, our Head of Care Management, celebrated Recovery Month this year with a love letter to herself. Kali, Workit’s Head of Marketing, chronicled her experiences with abstinence and moderation and wrote about what she wanted people to know about struggling with opioid addiction. Corissa, our Intake Coordinator, recounted the difficulties and victories of giving up heroin. Were all of these milestones huge for us? Absolutely. But none of them compared to seeing our members succeed in our programs: Workit Clinic (online therapy & medication), Workit Counselor (online therapy), and Workit Coach (recovery coaching). Each success story was the real highlight of 2018 for us. Check out our client’s reviews from 2018 for inspiration. See you in 2019! Workit Health can help you moderate or quit. Online, affordable, and evidence-based treatment for addiction.